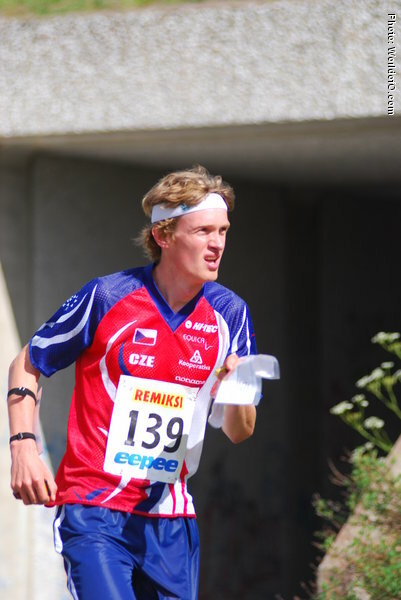 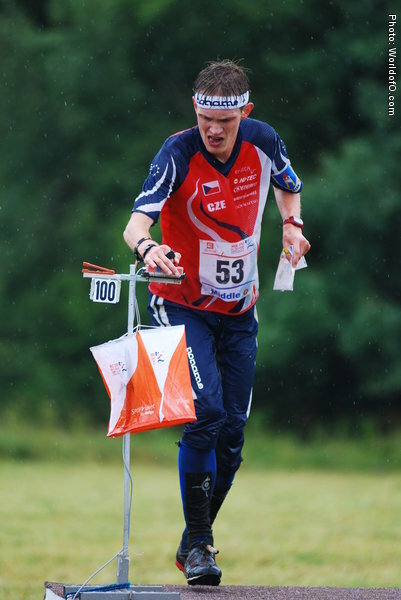 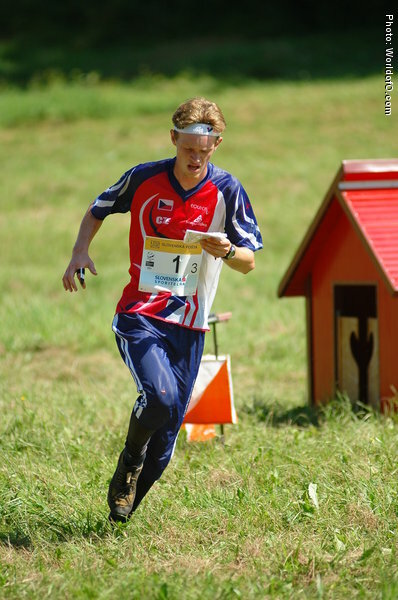 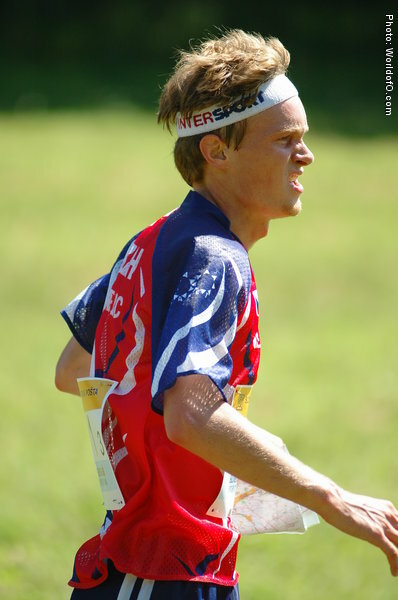 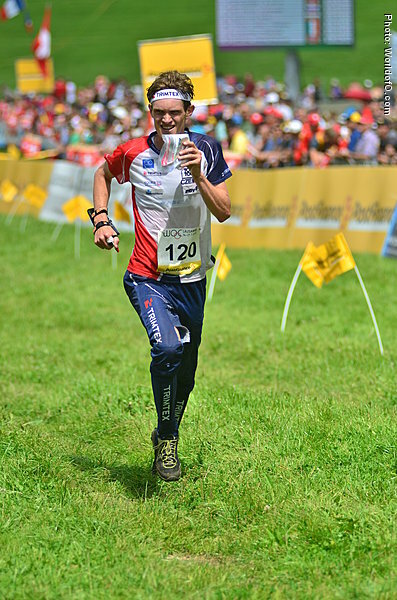 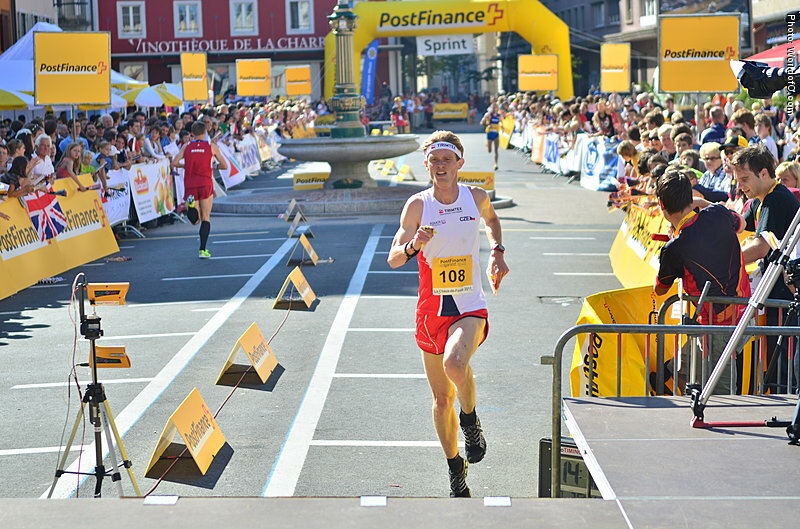 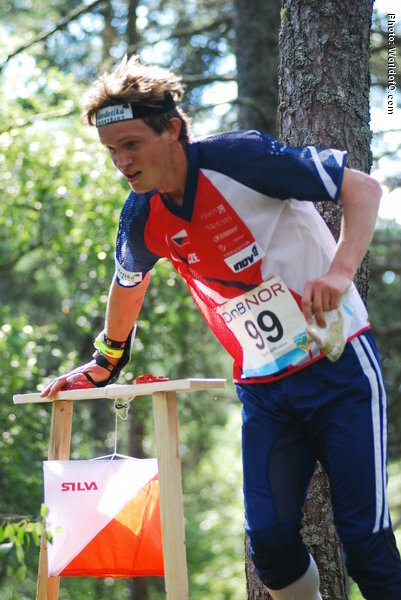 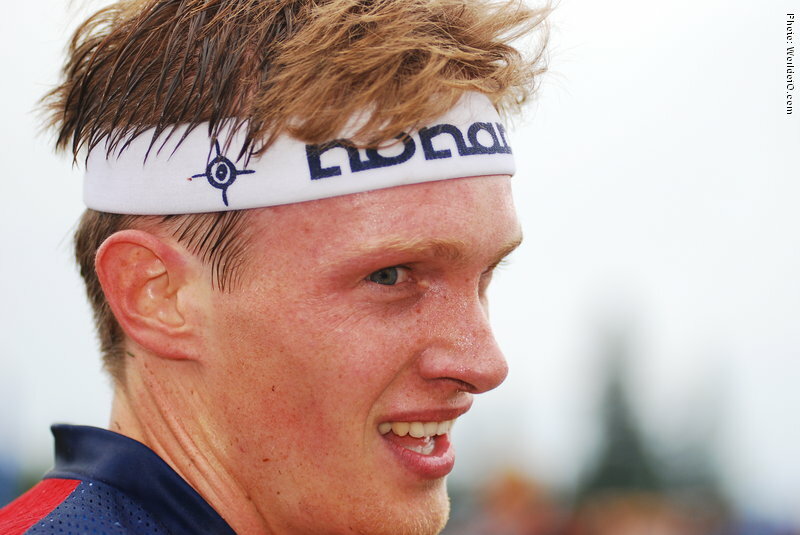 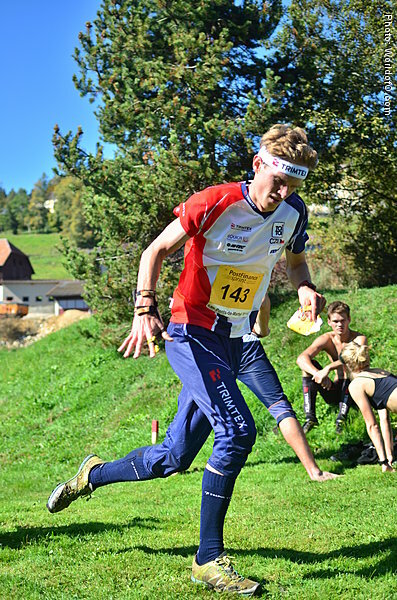 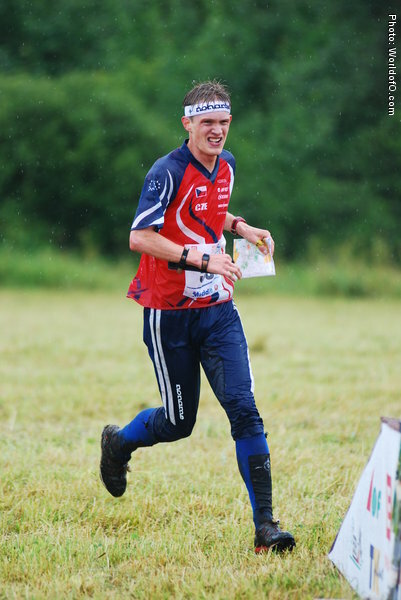 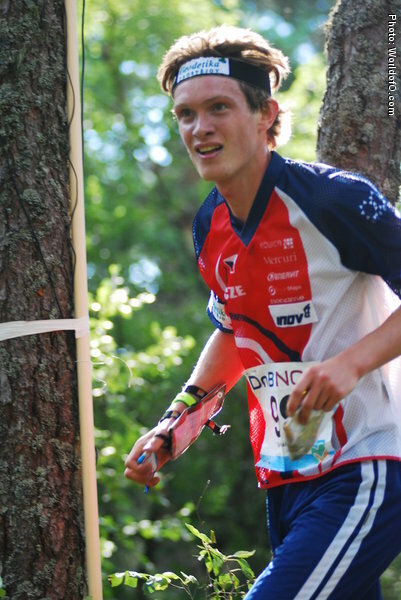 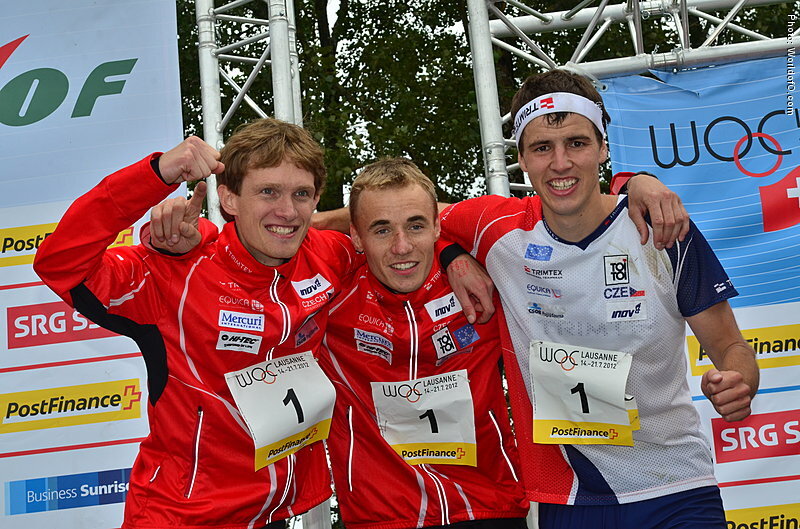 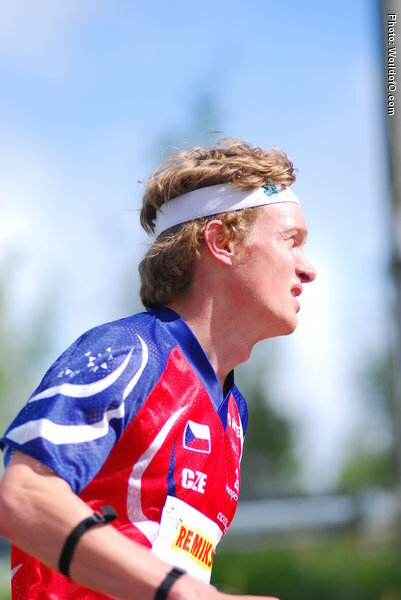 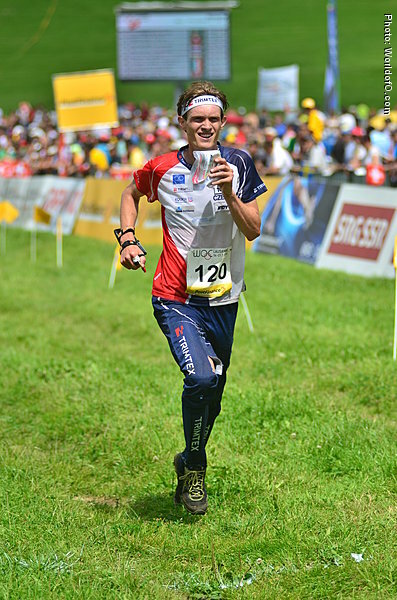 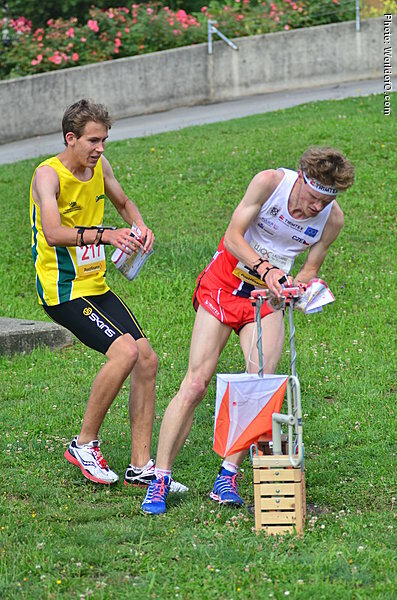 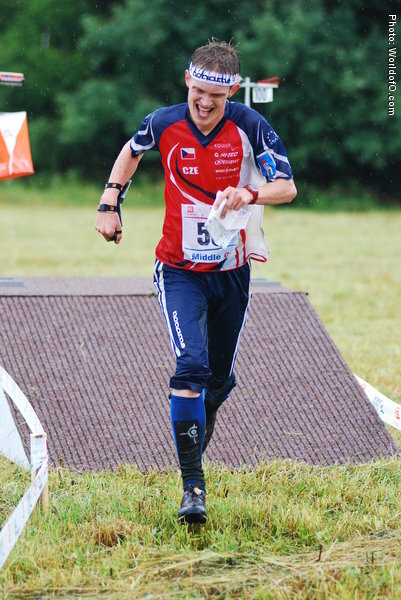 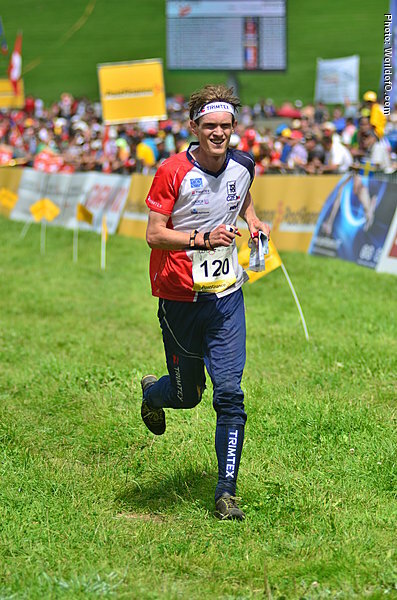 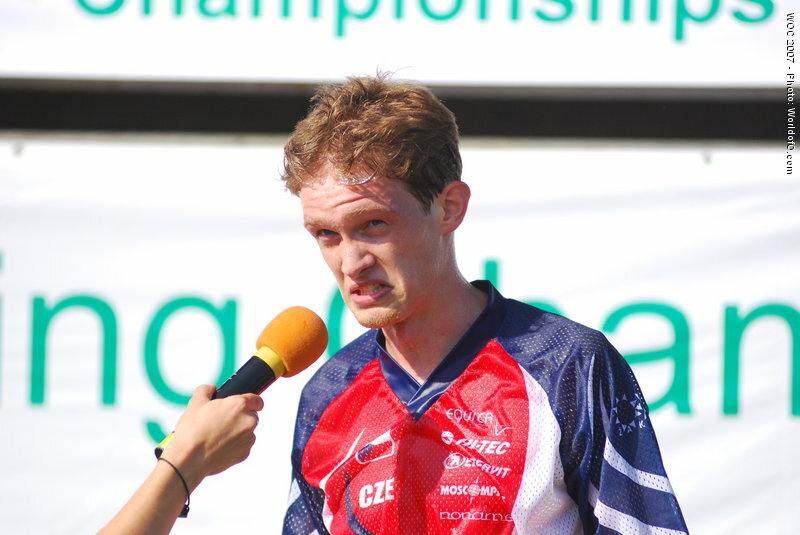 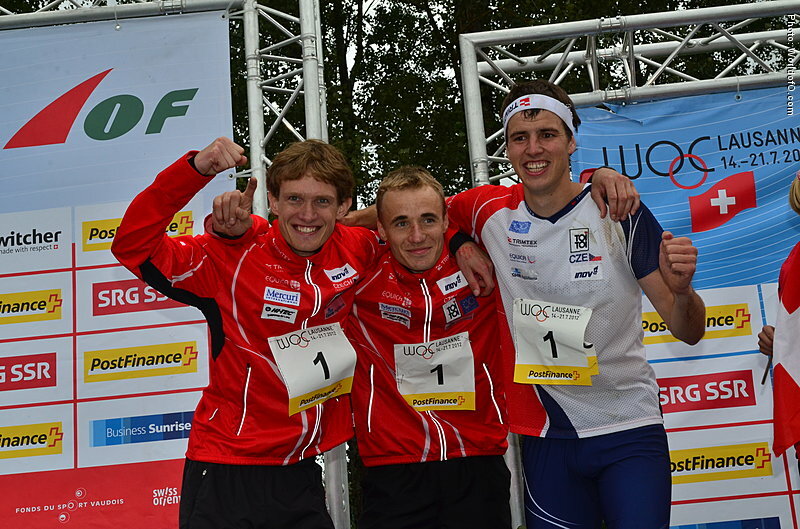 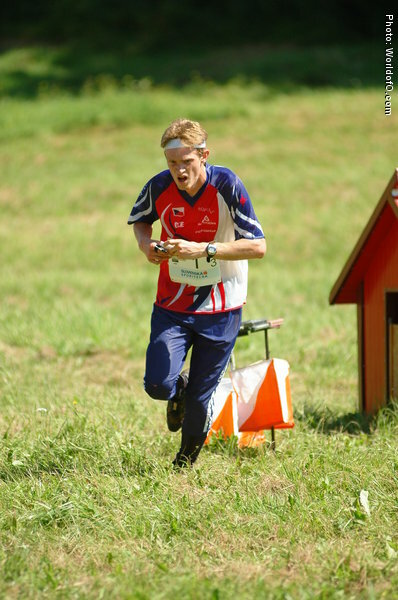 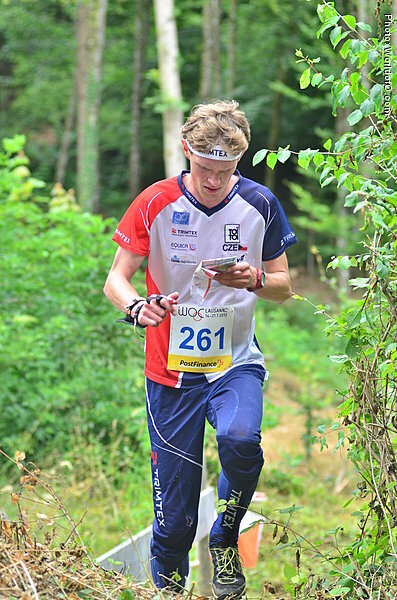 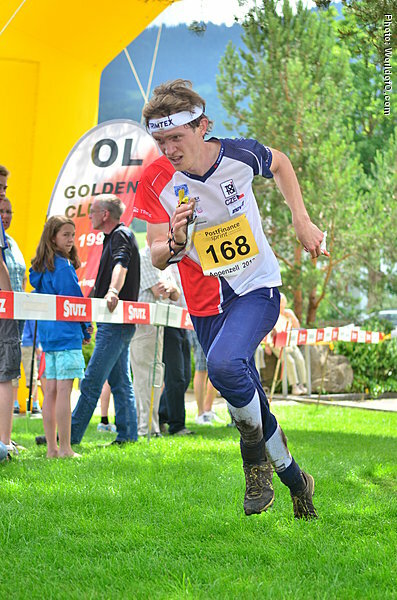 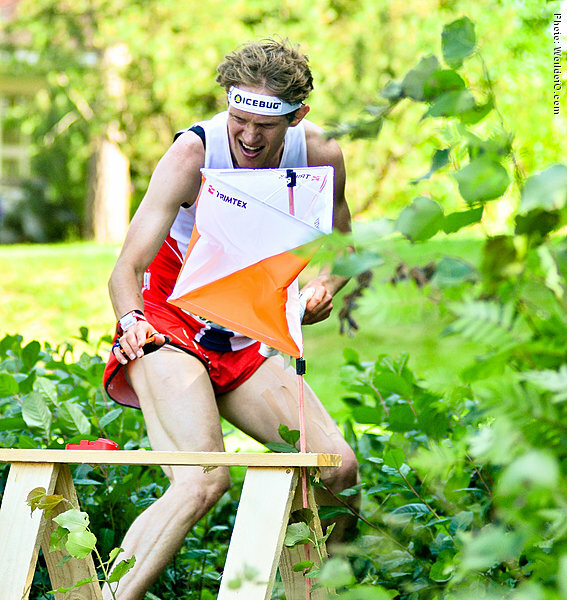 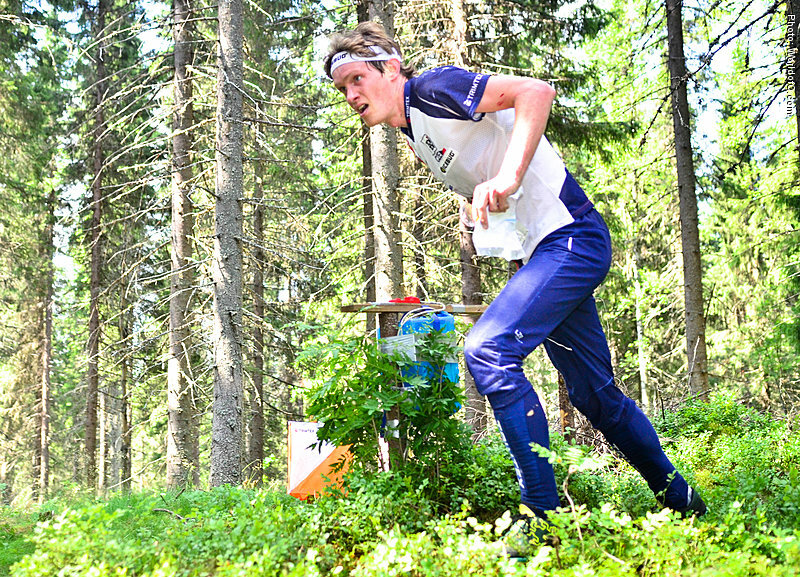 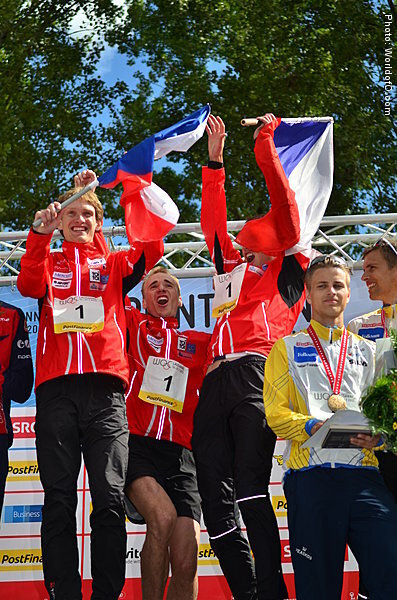 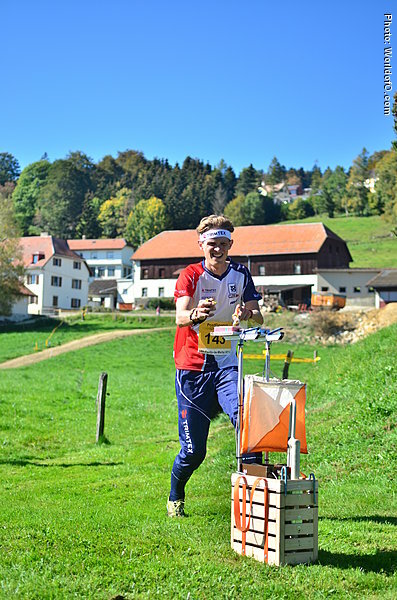 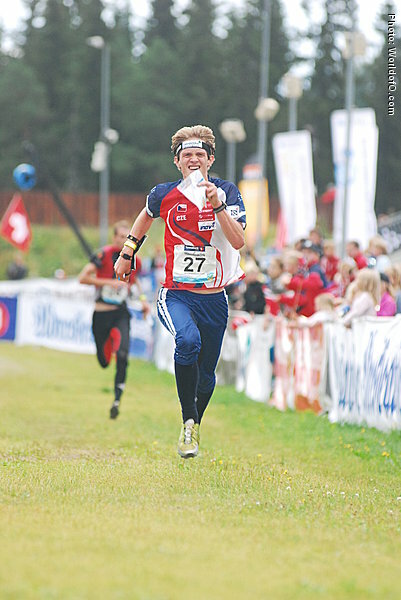 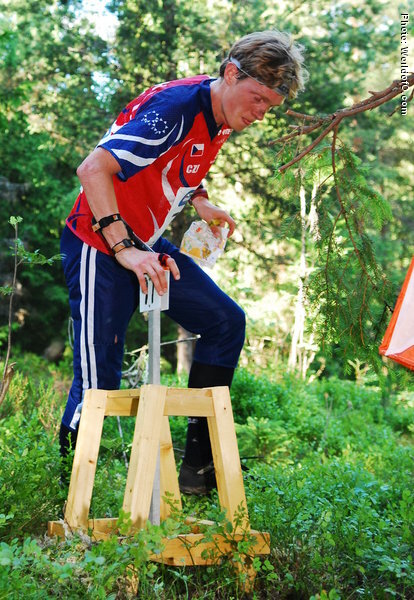 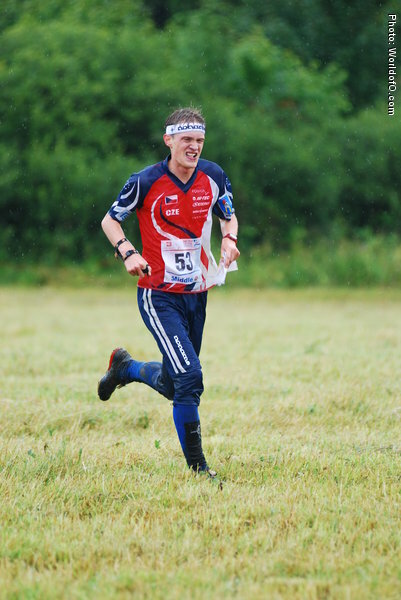 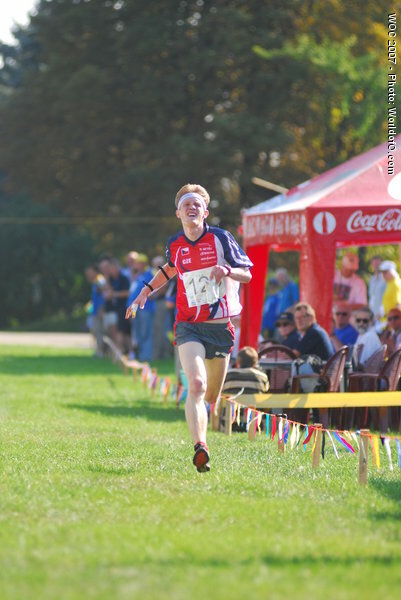 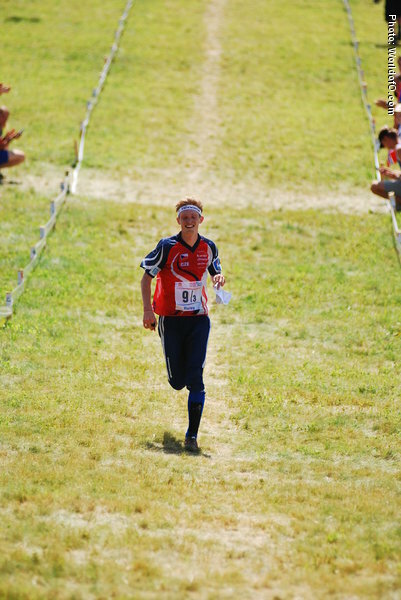 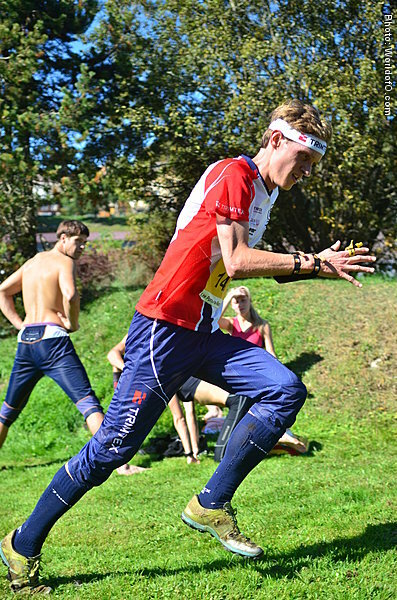 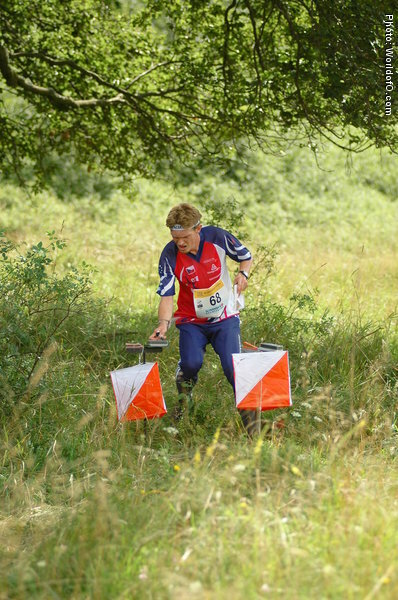 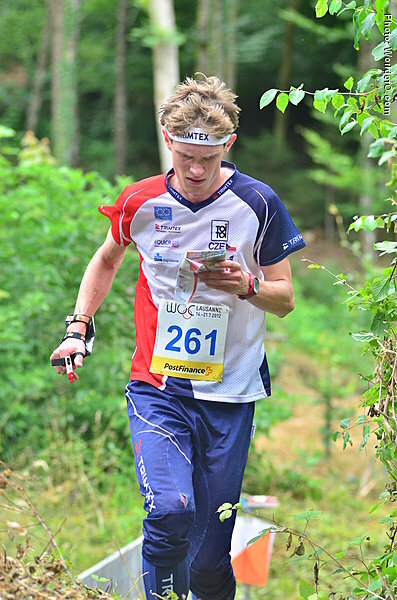 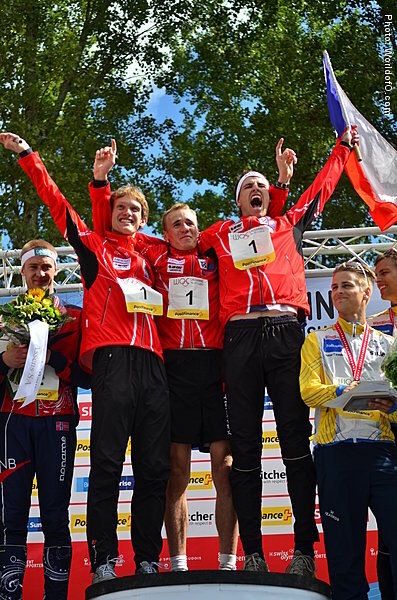 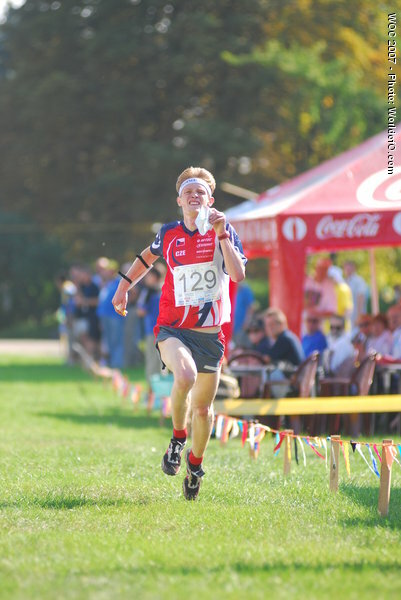 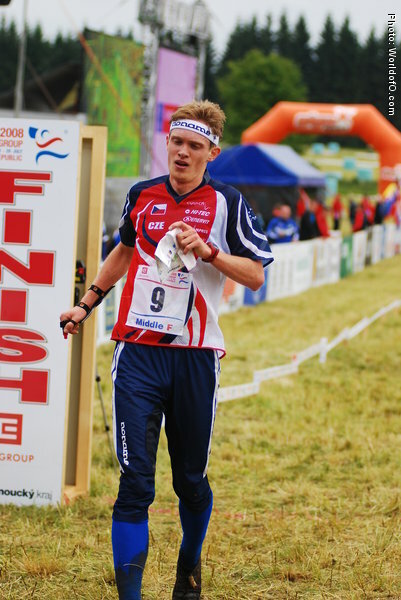 World Champion in the relay at WOC 2012 in Switzerland along with Jan Sedivy and Jan Prochazka after nearly giving up the elite orienteering career the same year. 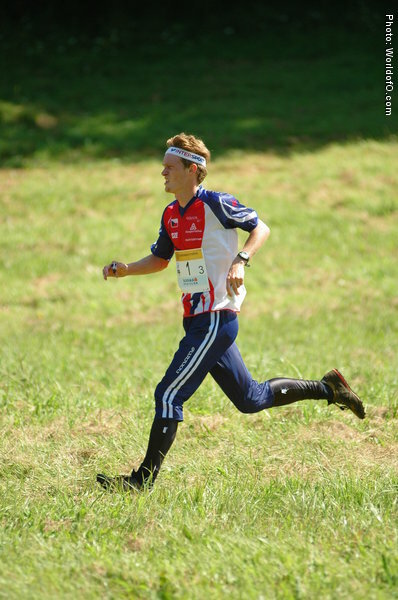 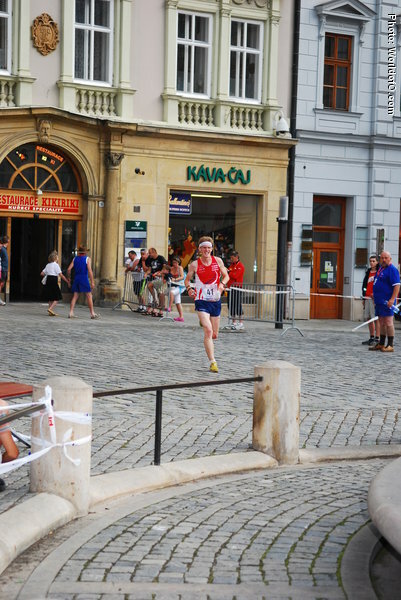 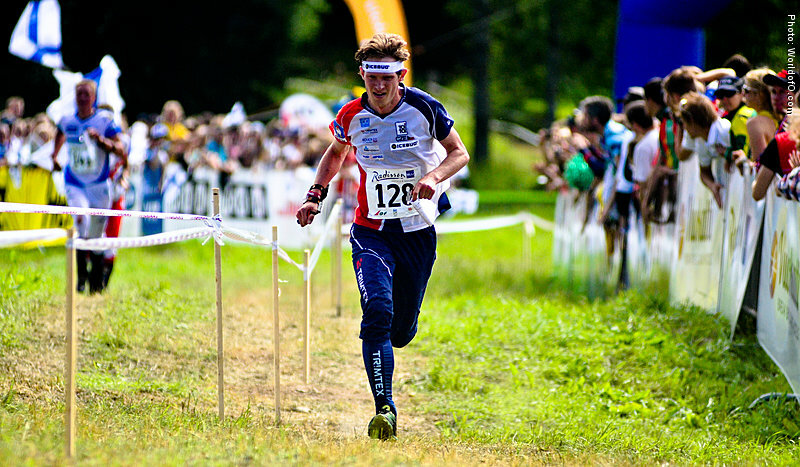 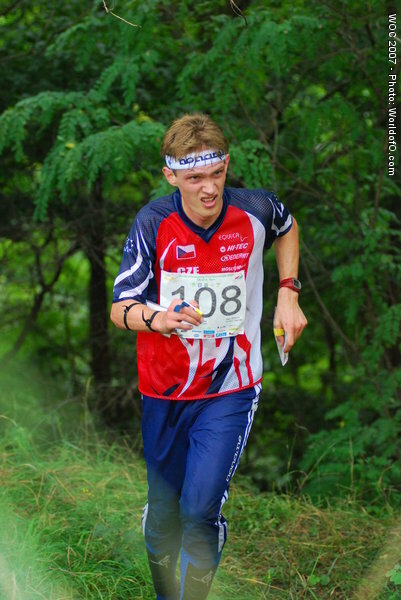 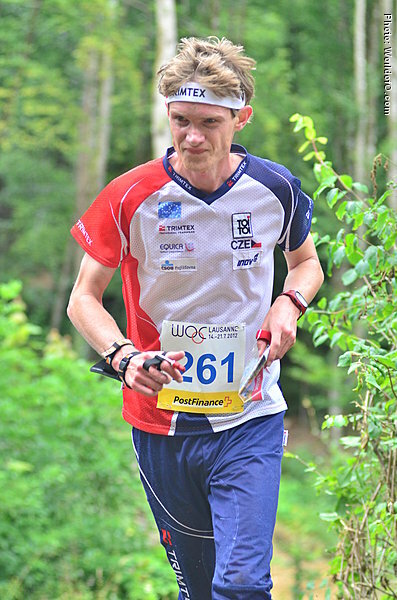 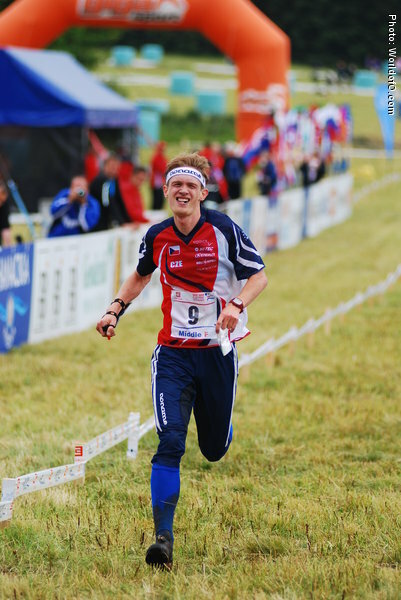 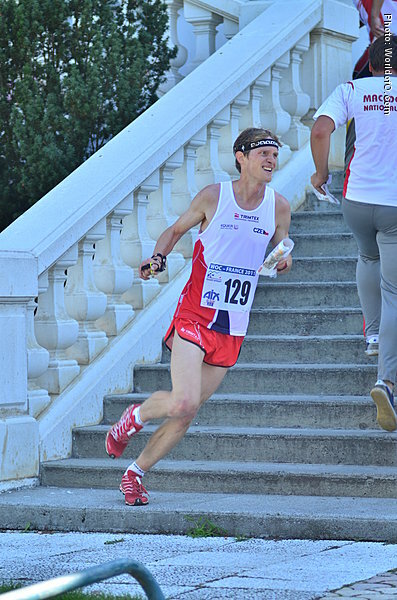 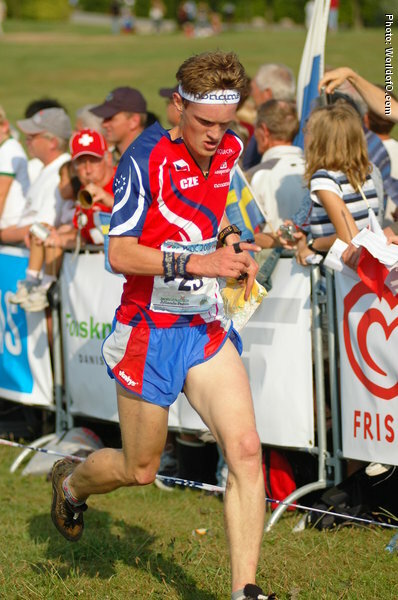 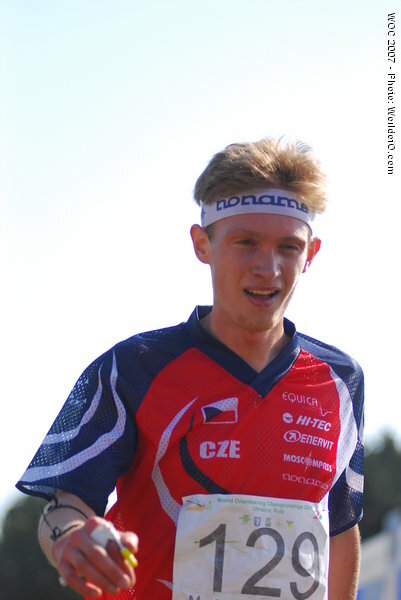 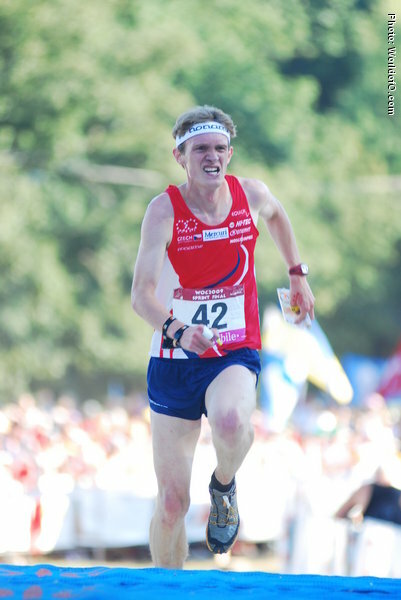 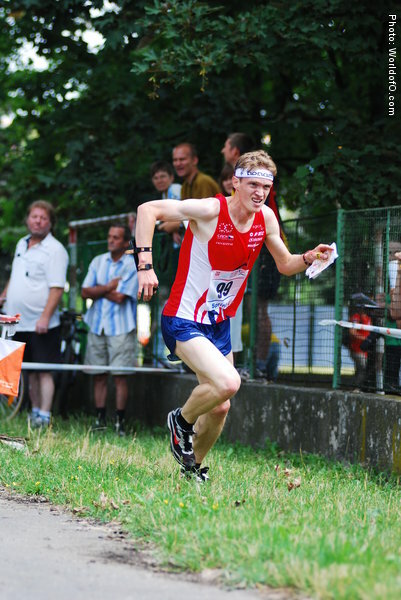 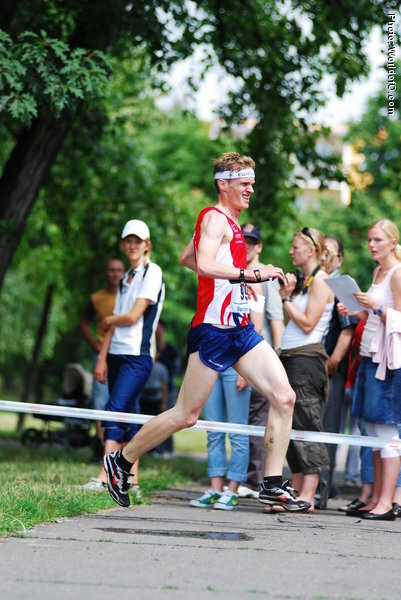 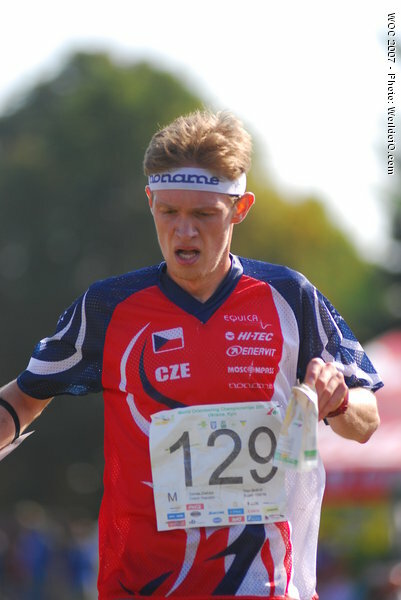 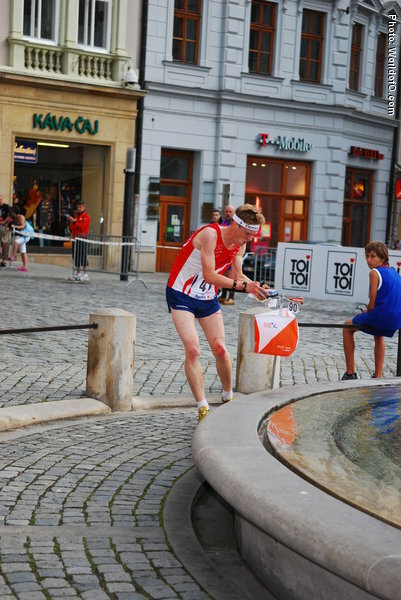 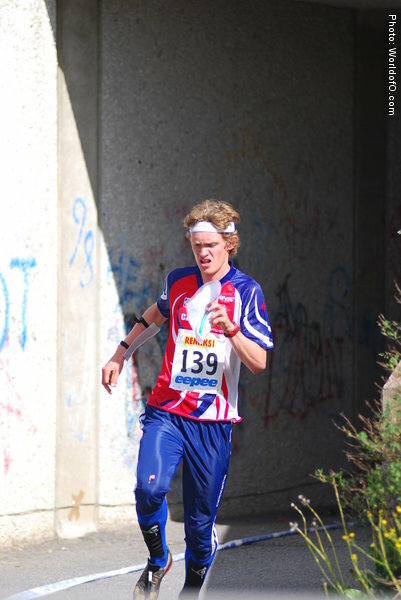 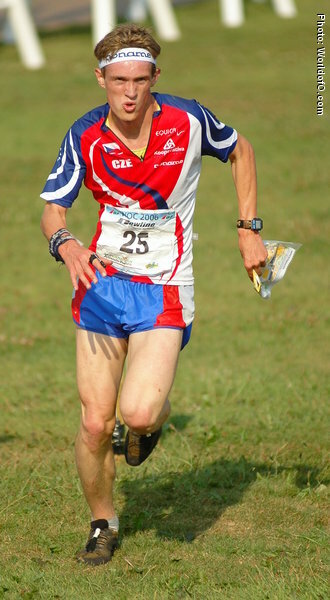 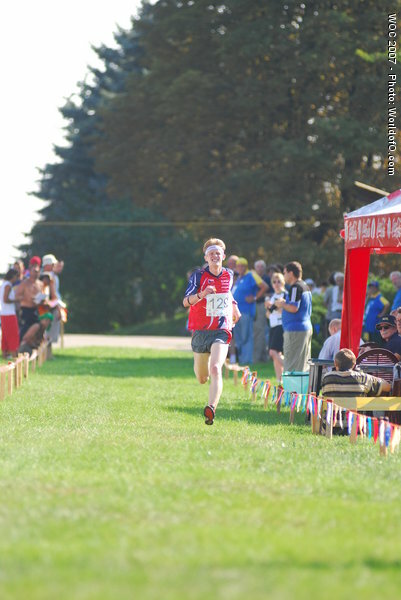 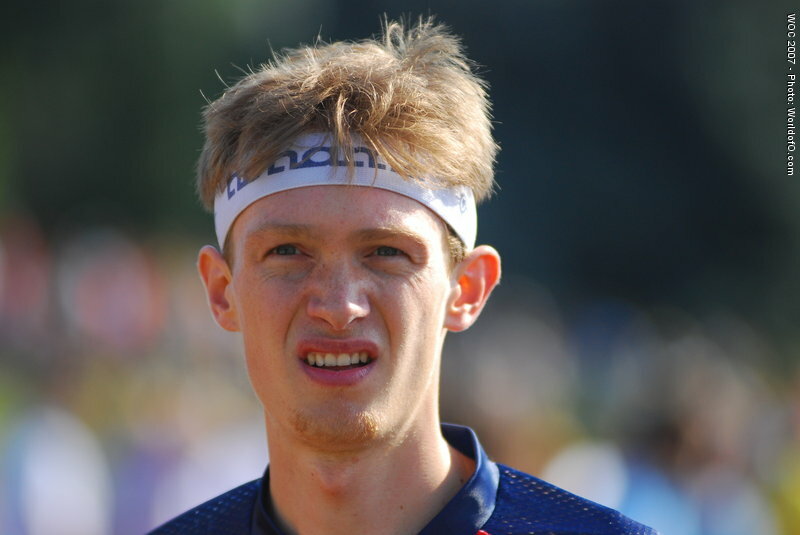 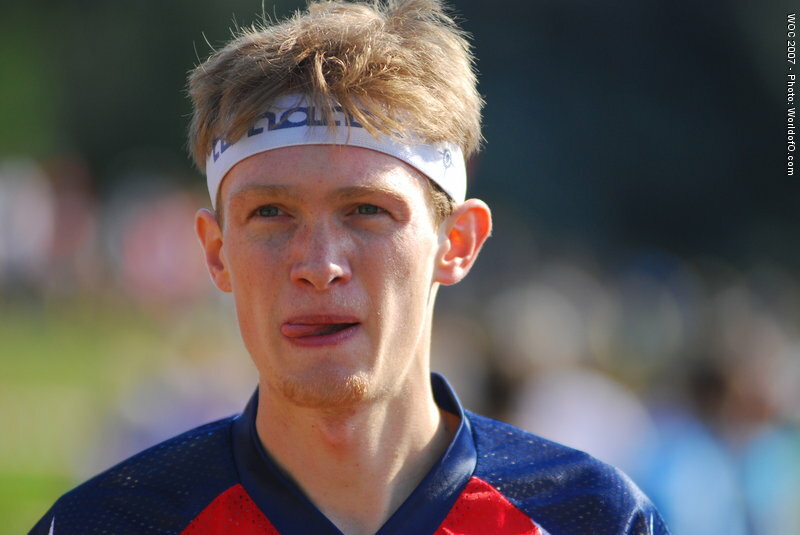 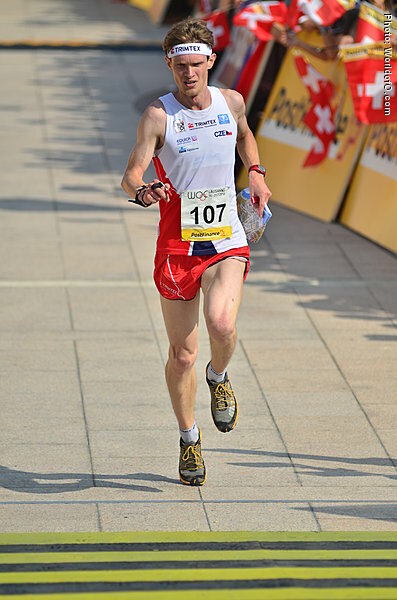 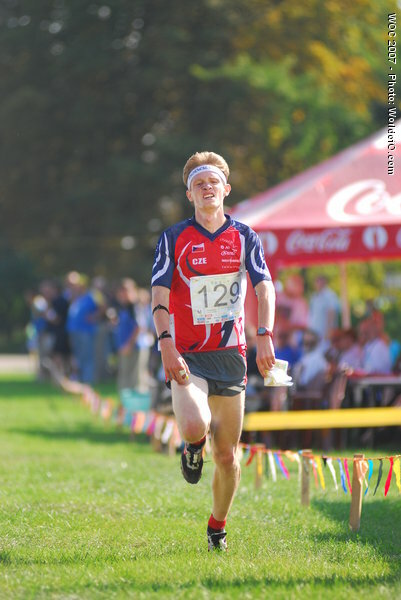 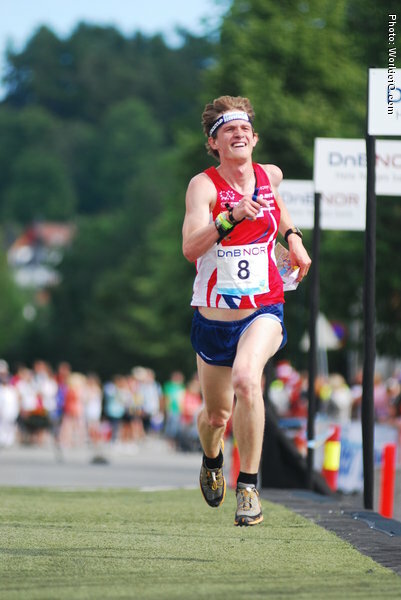 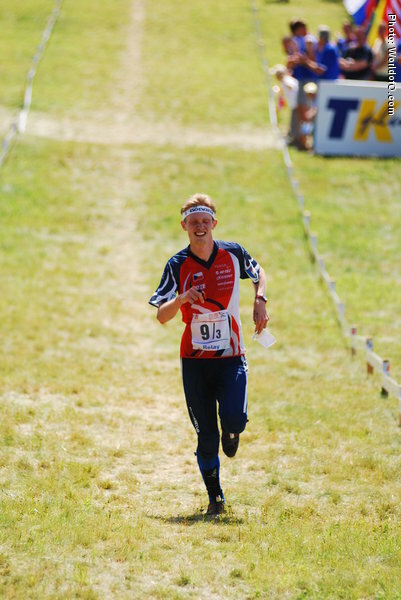 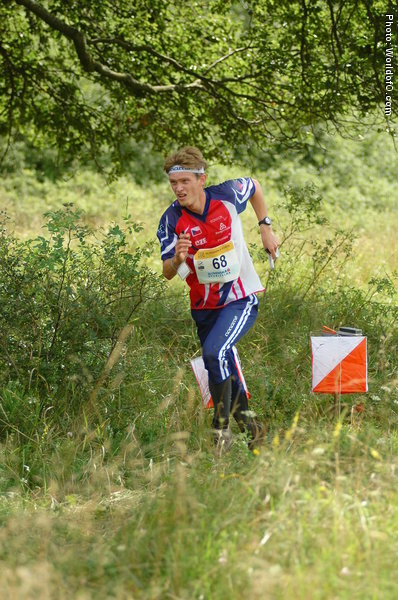 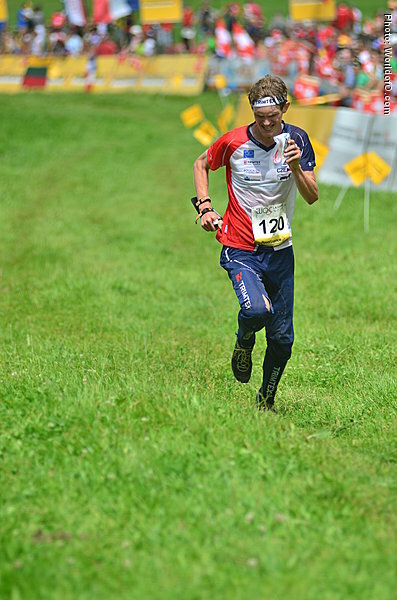 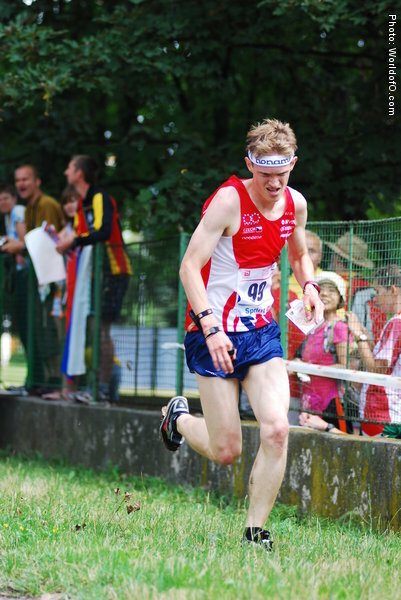 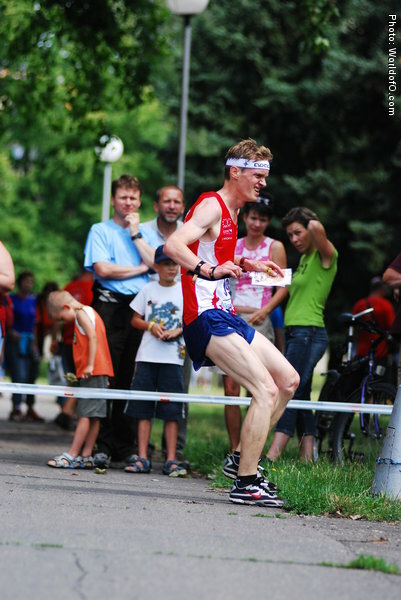 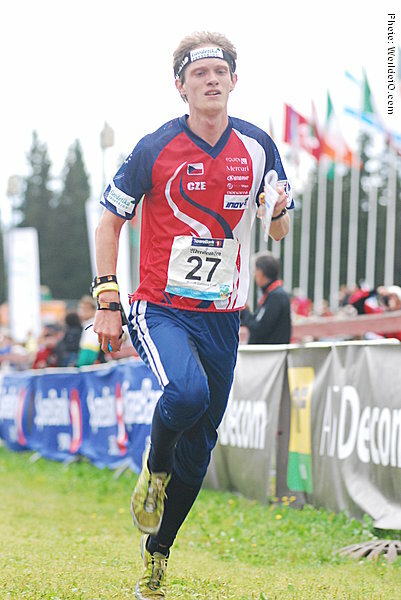 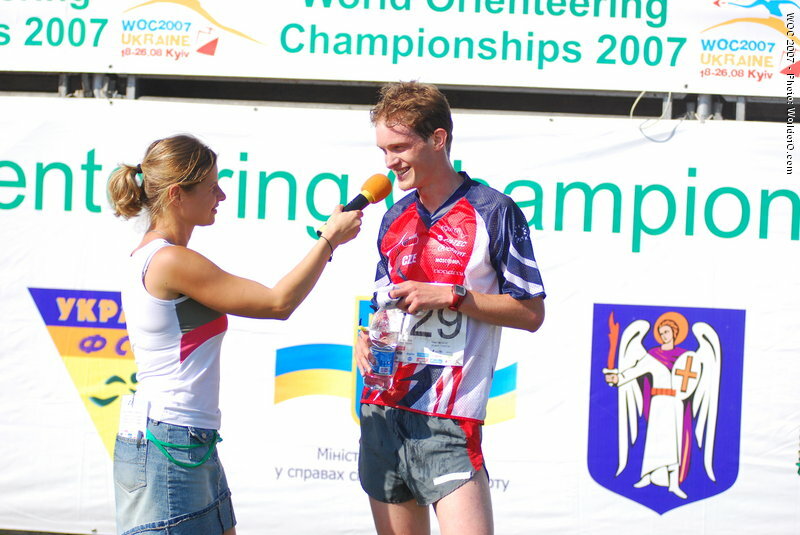 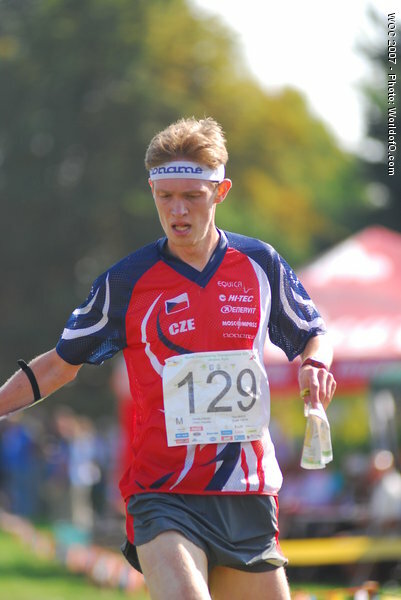 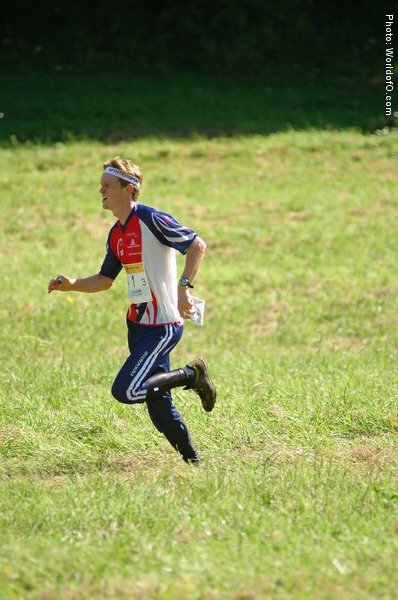 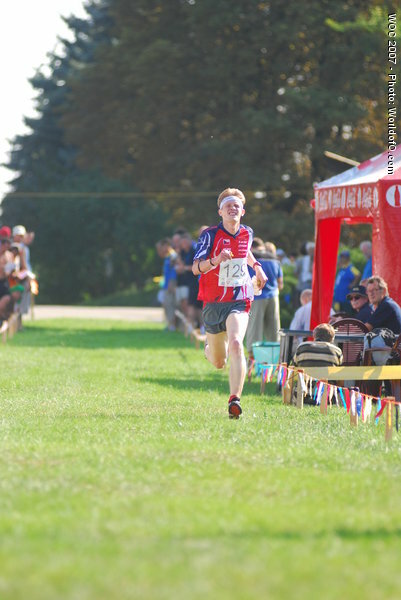 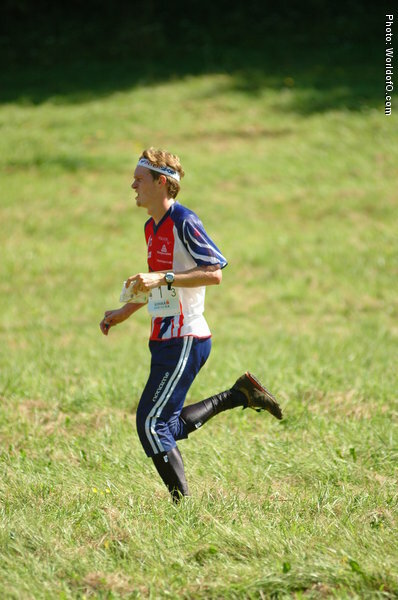 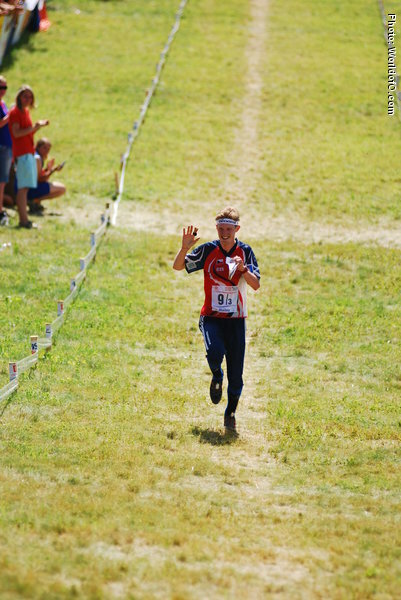 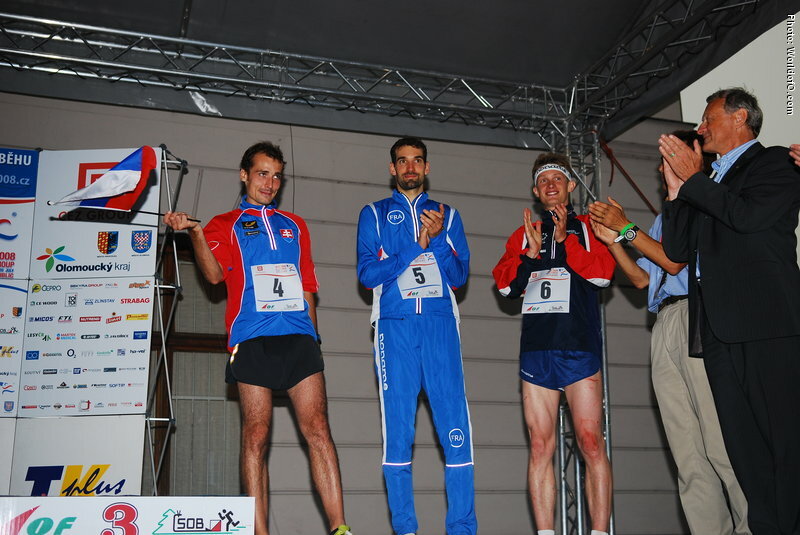 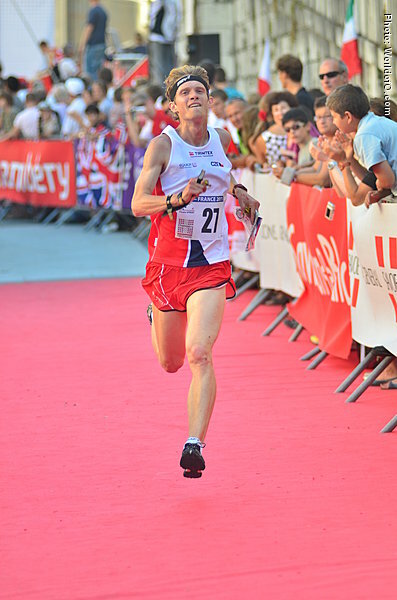 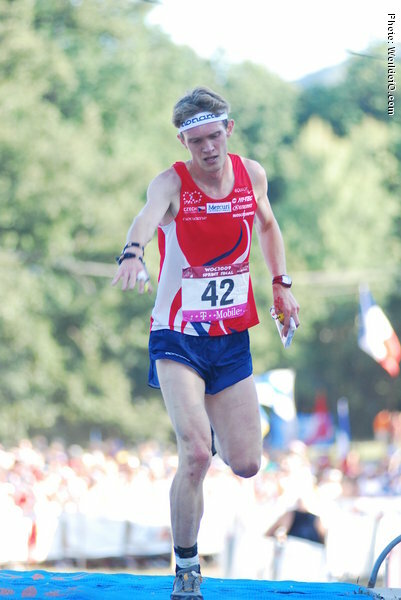 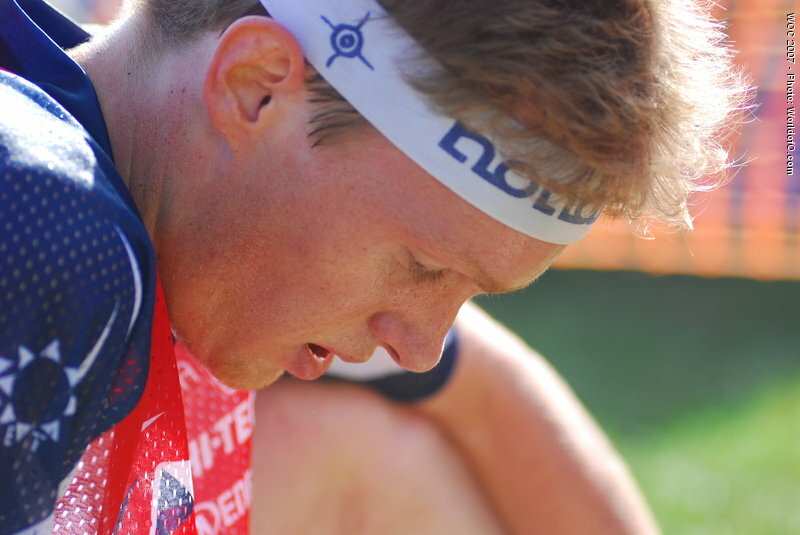 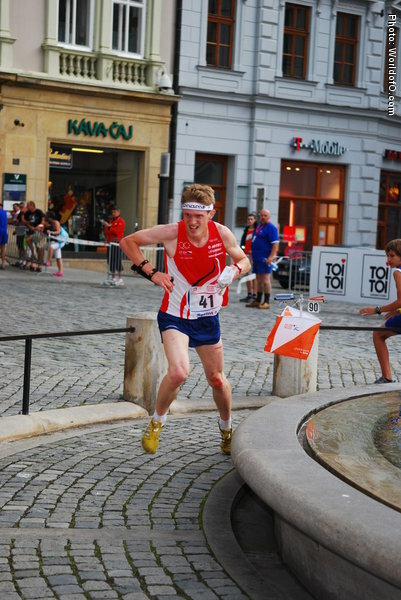 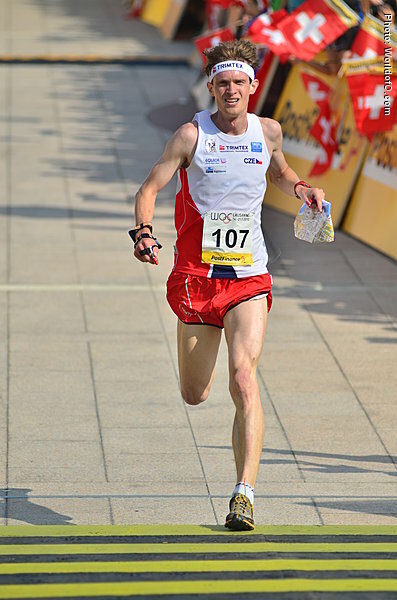 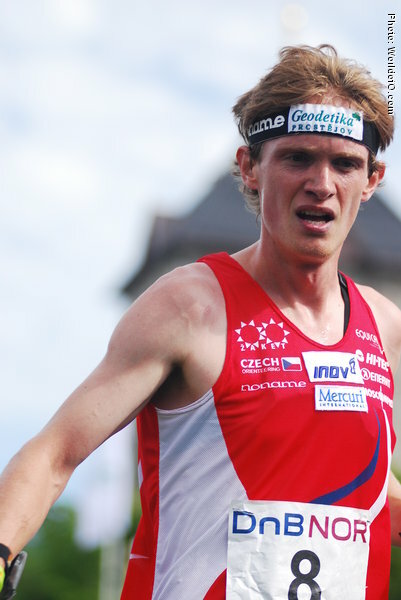 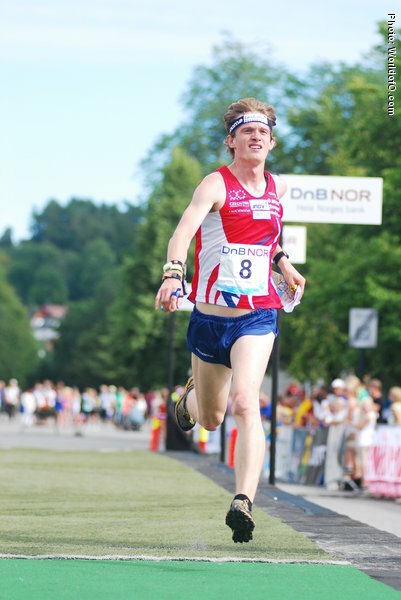 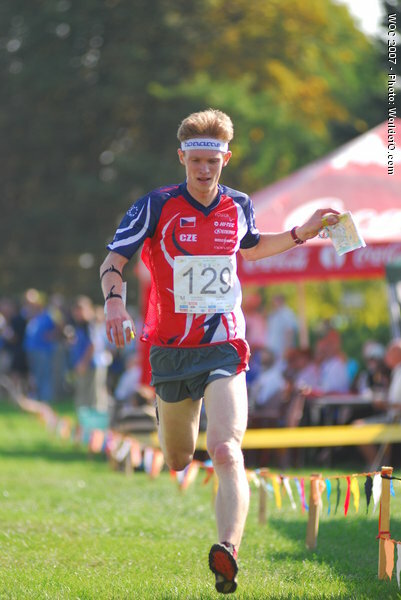 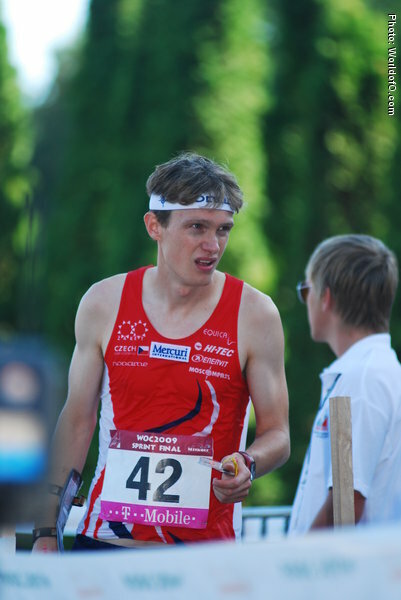 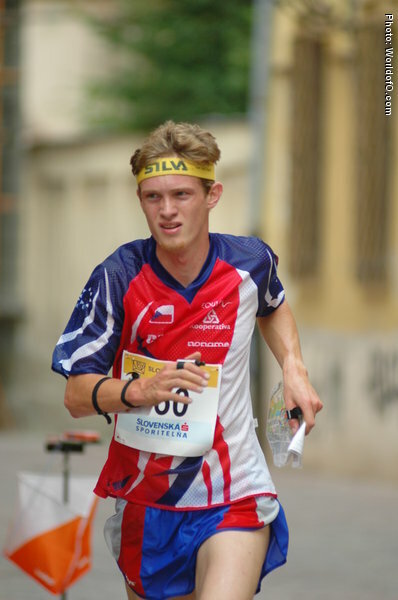 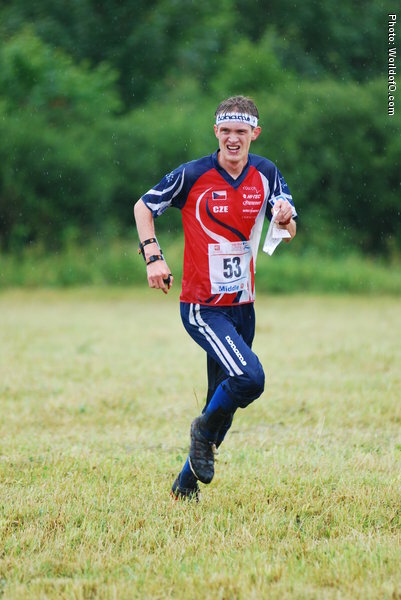 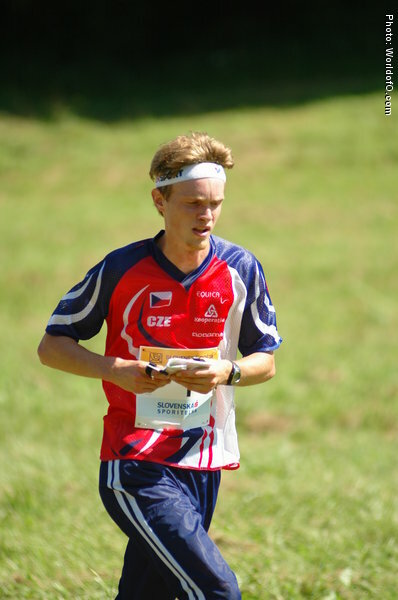 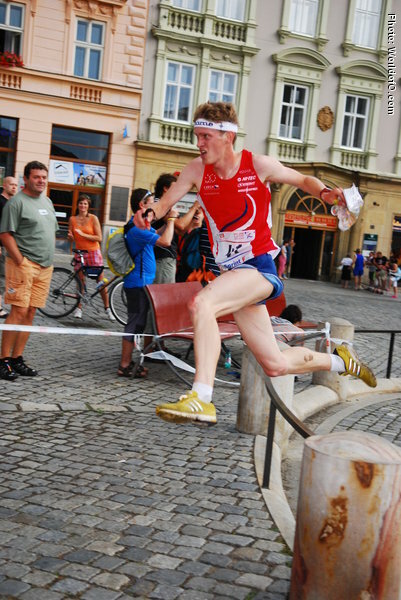 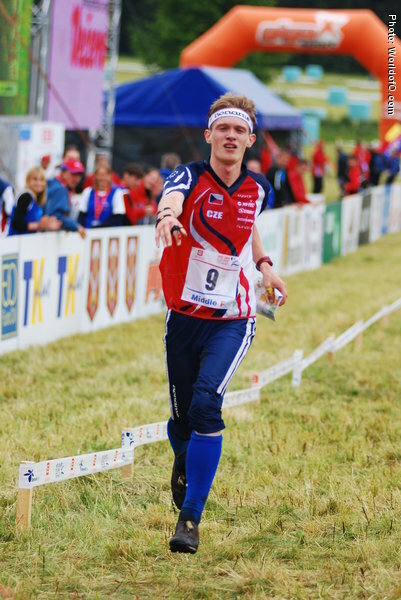 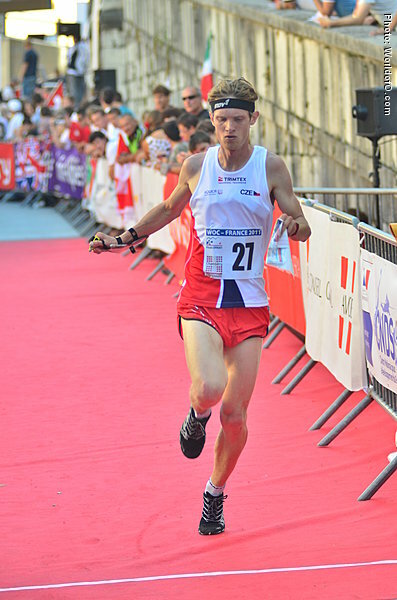 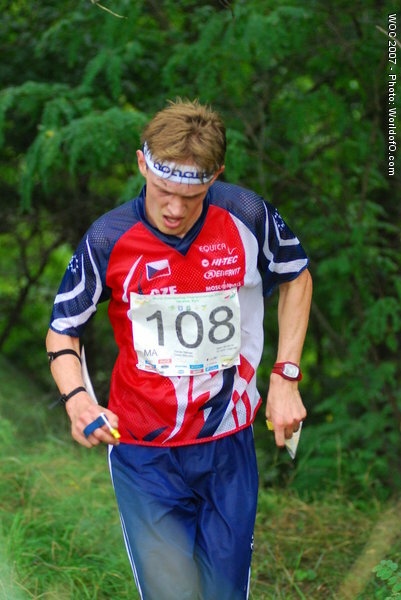 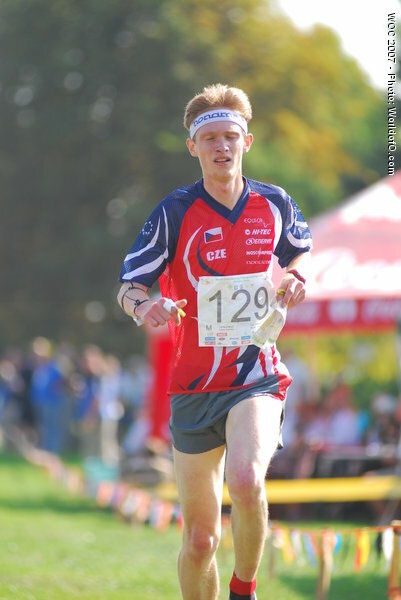 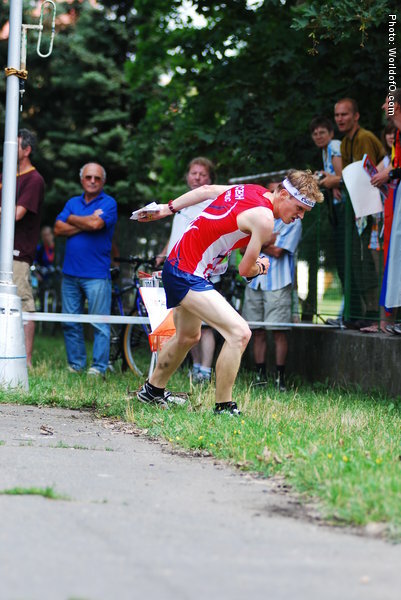 This fast Czech runner got his breakthrough with a 6th place at the WOC 2007 over the sprint - and repeated the result on home ground in Olomouc one year later. 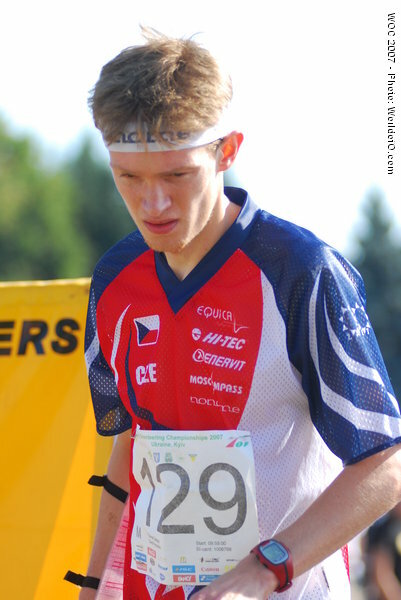 Since then has struggled to get these top individual results, but training hard in the 2013 season after the WOC gold in 2012. 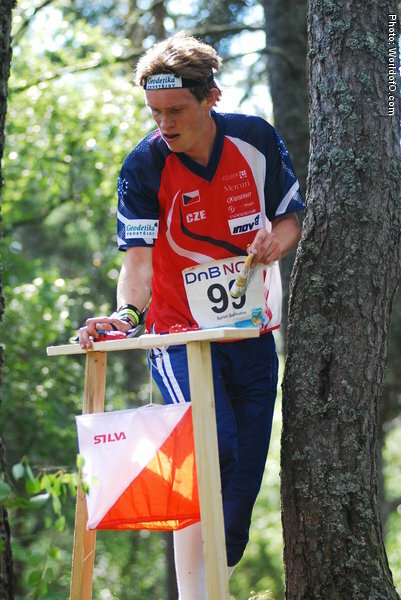 Potential for another top 10 WOC result on a good day. 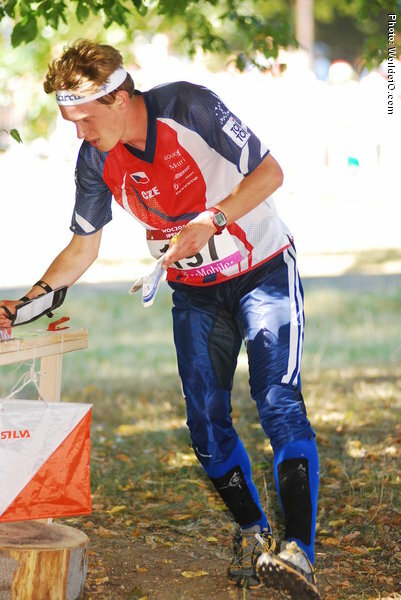 Dlabaja Tomáš (1 times) Dlabaja Tomá (1 times) TomÁ Dlabaja (2 times) Tomás Dlabaja (3 times) Tomas Dlabaja (61 times) Tomá Dlabaja (62 times) Thomas Dlabaja (88 times) Tomáš Dlabaja (158 times) .